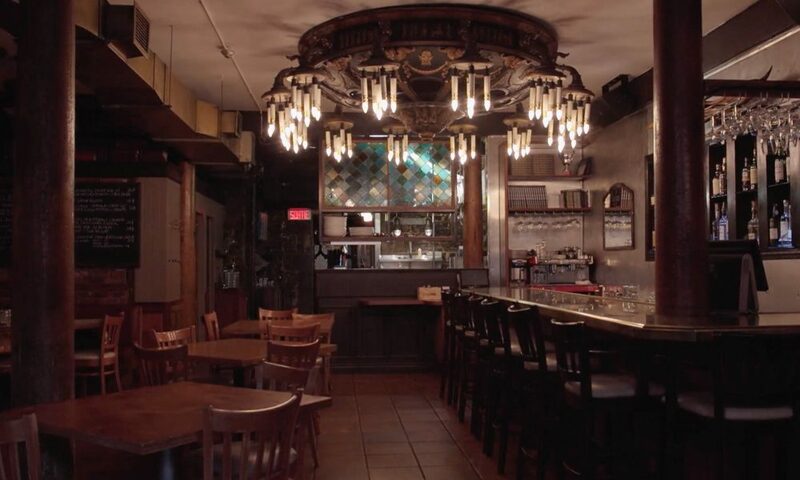 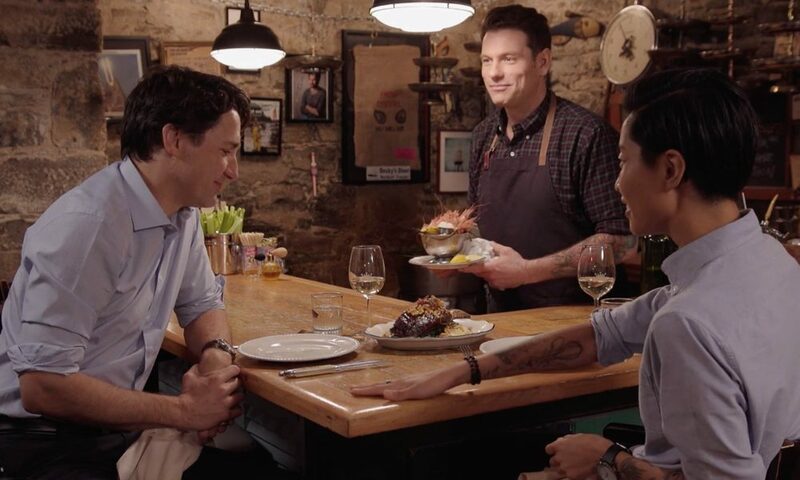 "What we have in Canada is an amazing diversity..."
Prime Minister Justin Trudeau and Top Chef winner Kristen Kish dine at Montreal's renowned eatery Garde Manger and share their thoughts about food, culture and travel. 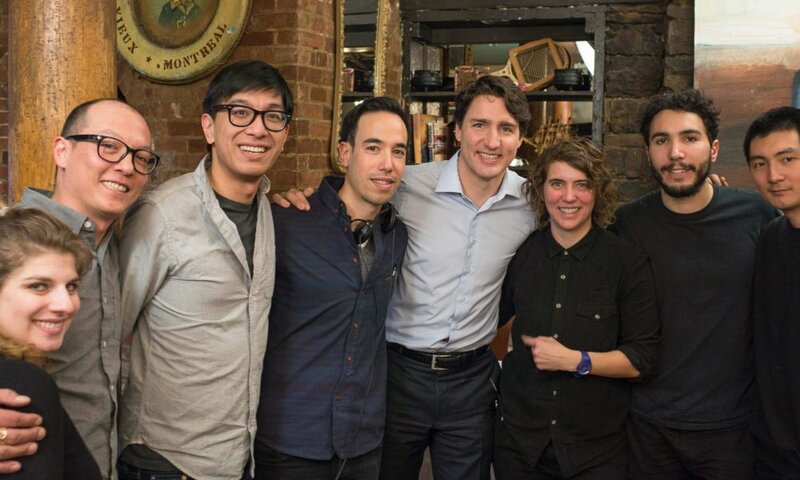 Destination Canada led a national tourism initiative to promote Canada's brand awareness in the U.S. With just 45 minutes with Prime Minister, every second of this shoot counted. 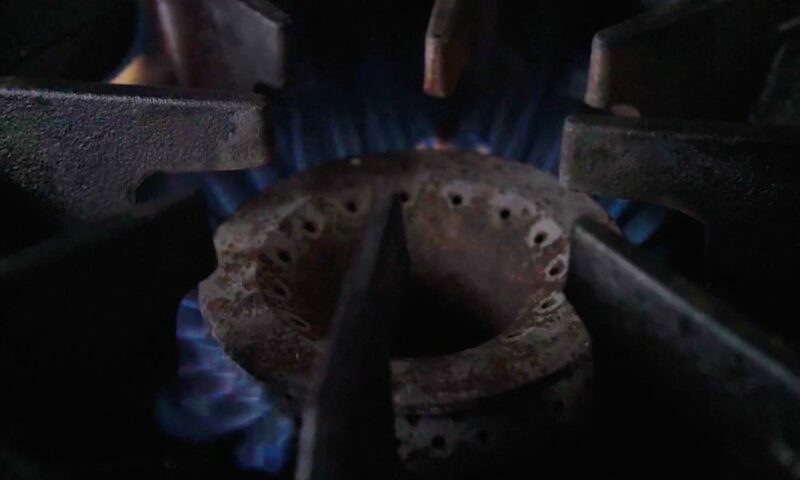 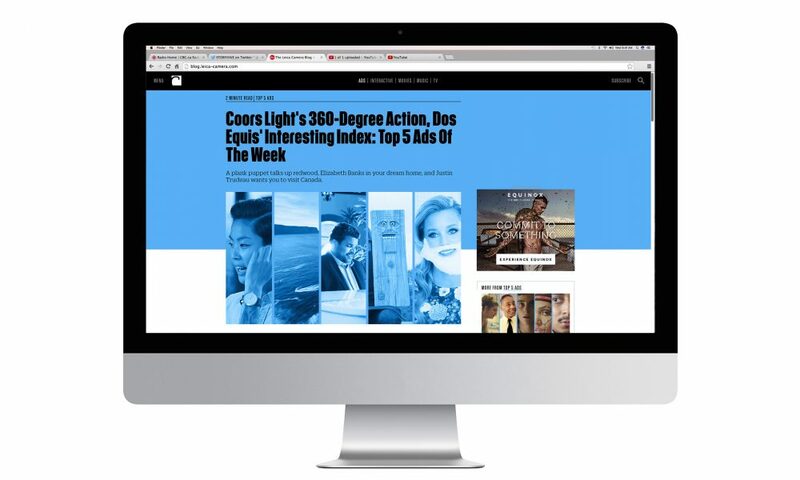 The hard work paid off when video made headlines and featured on Fast Company's Top 5 ads of the week.